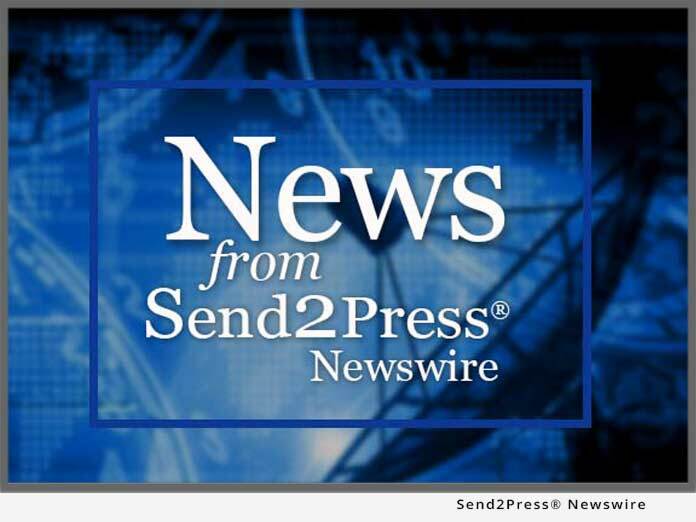 ATLANTA, Ga. – Jan. 8 (SEND2PRESS NEWSWIRE) — M2SYS Technology announced today that it has formed a strategic partnership with Schoolhouse Software, a leading provider of K-12 lunch line management systems. This partnership will benefit school customers by enabling Schoolhouse to integrate M2SYS’ market revolutionizing fingerprint software technology, Bio-Plugin(TM), within their Touch-n-Serv(TM) K-12 school lunch line POS solution. The partnership adds fingerprint authentication to the Schoolhouse product to speed waiting time though lunch lines, eliminate the problems and costs associated with ID cards and lunch tickets, improve record keeping, and prevent human error. Bio-Plugin(TM) enables software companies to quickly integrate a complete, seamless fingerprint recognition system, including a high-performance 1:N identification engine. Bio-Plugin(TM) eliminates the system dependencies, extensive development, and specialized knowledge of biometric complexities inherent to fingerprint SDKs. M2SYS, www.m2sys.com, is a recognized industry leader in fingerprint identity management technology, delivering a wide variety of customized, fully functional, turn-key fingerprint software solutions for businesses and consumers. Schoolhouse Software, Inc., www.schoolhousesoftware.com, develops POS solutions that speed kids through serving lines, and administrative software that enables school food service managers to run more efficient and self-supporting cafeteria operations.